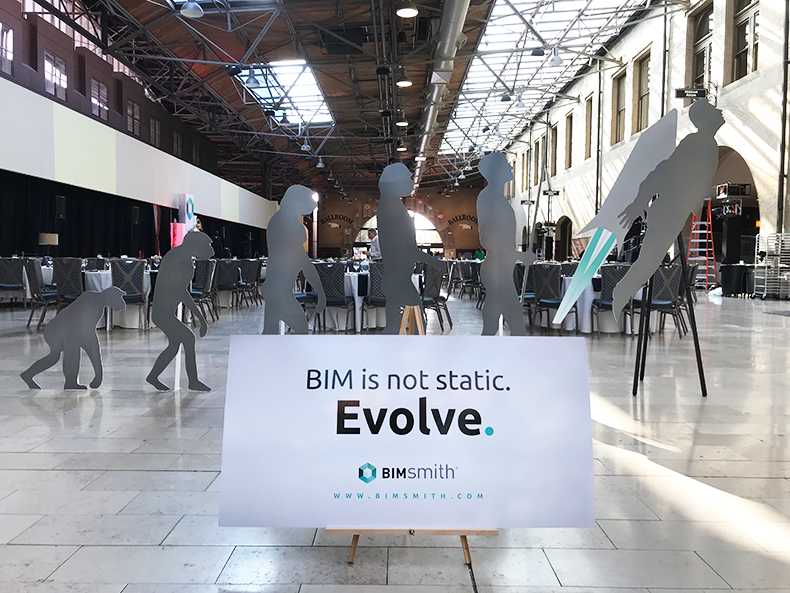 Those are the words with which BIMsmith CEO Benjamin Glunz left the BiLT audience at the closing BIMsmith Gala last weekend. 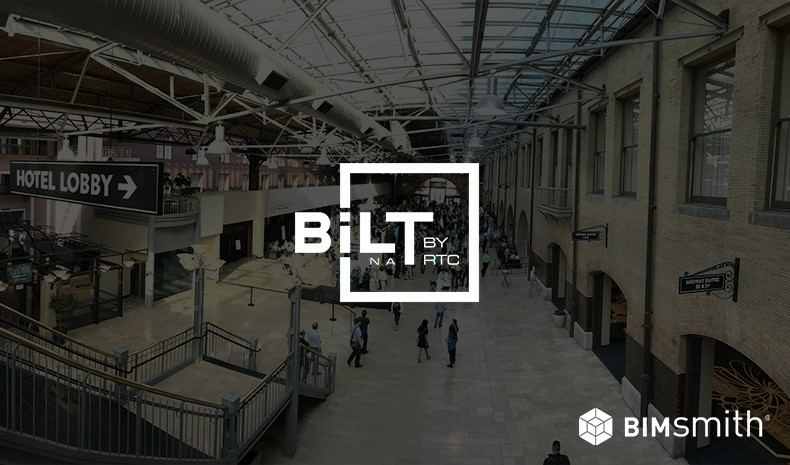 BiLT (the conference formerly known as RTC) has always been a forum for the most relevant topics in BIM, Revit, and tech innovation and tends to be a bellwether for changes to come. But the tone at this year’s BiLT was clear: it’s time to get serious about these topics on an individual level and start taking action in our industry immediately. Here are four ways that we can each take ownership of our industry's future and start taking action today. 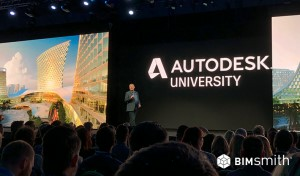 Autodesk Revit turns 21 this year (BiLT attendees got to watch Harlan Brumm and Matt Jezyk down a couple of beers at 9:00 AM to celebrate). But even with a nostalgic glimpse back at the original Revit from 1997 and a cool visual representing how Revit’s code has evolved and expanded in 21 years, the tone around many of the sessions still emphasized the reality that the construction industry is lagging. 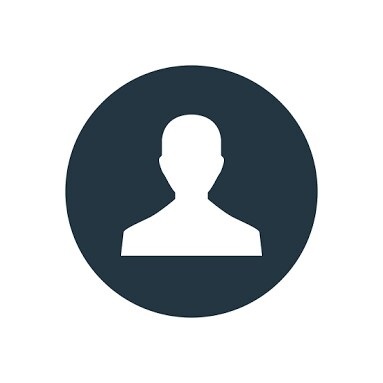 Don’t wait for the next release of Revit to tell you what’s next for our industry. Go discover it for yourself. The innovation issue doesn’t only concern sustainability for the environment, but for the industry as a whole. If we truly are miles behind other sectors in terms of innovation and forward thinking, what’s holding us back? Have we backed ourselves into a corner and don’t know how to get out? The way out is up. It’s innovation in action. It’s taking technology and pushing the limits of where and how it can be applied. The Revit community gets that. But the call here is to take this innovation personally. If you found yourself on stage teaching a class, push yourself to keep digging and discover something new to show others for next year. If you found yourself sitting in the audience next year, who’s to say you don’t belong up there yourself? The goal of a more efficient workflow is probably the most basic and common among BiLT attendees. Attending conferences is often about attending sessions and learning new tips and tricks to enhance work at home. But there’s a difference in being efficient and being a champion for efficiency. An efficient person might discipline themselves to develop time-saving work habits, while a champion for efficiency will ensure that his/her entire team has the tools and resources to work more effectively as a unit. An efficient person will meet a deadline, while a champion for efficiency will take a hard look at the big picture and search for tools and processes that might require a step or two backward in order to take ten steps forward. Each of us has a responsibility to ourselves, our teams, our firms, and our community to take efficiency seriously and personally. If we don't, who will? Every nation and industry can learn to embrace diversity more effectively, and ours is no exception. While diversity clearly spans many categories, a highly encouraging part of BiLT was to see the enthusiastic support and response for a stronger female presence in the industry. Heather Worrell led up Saturday’s Women in BIM Panel: The Business Case for Diversifying Your BIM Staff, along with Sarah Causey, Desiree Mackey, Phyllis Robbins, Purvi Gandhi, and Ruth Parr. We heard a number of attendees mention that there appeared to be more women attending this year’s BiLT than previous years, but the fact remains that our industry is far behind the efforts of others to fight against gender bias and empower both men and women in their careers. What does this look like in each of our roles? It might be as simple as an audit of bias in ourselves or our teams that we may not have ever recognized, or may require a complete overhaul of outdated hiring processes. Whatever it means for you individually, the reality is that remaining a workforce made up of less than 10% women is not a viable option if we expect enduring innovation in the world of BIM. In our minds, this conversation is as urgent as any other that took place at BiLTna. Let us continue to strive toward empowerment and equity in BIM like the future depends on it (it does). Pulling the technical/workflow-focused sessions together were a handful of stellar sessions related to growth, training, and development. Michael Kilkelly led a large session on SPLAT training methodology and utilizing backwards design to craft training that achieves specific results. The content of the session served as a reminder that proper training (both for ourselves and our colleagues) is an investment that can pay dividends far beyond checking boxes. Chiara Rizzarda then put forward a fascinating framework for learning skills (specifically Revit) using gamification techniques, arguing that adult learning styles coincide very neatly with gamified environments. Conferences like BiLT make it pretty clear – if the people at this event aren’t serious about pushing the boundaries of what’s possible in our profession, then who will be? It takes significant discipline and creativity to approach both self-focused and other-focused training properly. But conferences like BiLT make it pretty clear – if the people at this event aren’t serious about pushing the boundaries of what’s possible in our profession, then who will be? Furthermore, if we’re not serious about teaching less experienced users in our workplaces how to push boundaries themselves, how can we expect others to be? There’s a tremendous thrill that comes from an event like BiLT, where some of the sharpest minds from around the world can come together to focus on things that matter. But let’s not forget how those minds became sharp. Keep pushing the boundaries, and keep teaching others how to do the same. The challenge, then, is clear. Whether you attended BiLTna this year or not, our industry and the innovations driving it forward still have quite a way to go before the evolution is complete. As long as we lag behind in efficiency, sustainability, waste, diversity, and other core areas, all we’ve got is talk – not action. Every year, the BIMsmith team uses BiLT to demonstrate its progress in creating valuable tools for the BIM workflow. 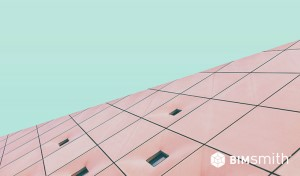 We announced major breakthroughs like BIMsmith Forge, BIMsmith Market, and astronomical feature enhancements that make building professionals’ jobs easier. 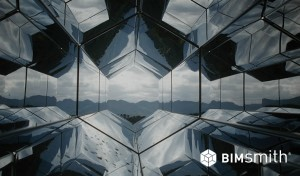 We intend to use BiLTna 2019 in the same way and challenge you to do the same. How can we collectively make these significant strides in our industry in the next year? See you in Seattle, BiLTna.